Your baby’s womb-buddy plays such a vital role in providing the needed hormones and nutrients to the fetus during pregnancy. A growing number of people believe that its super powers are still available after delivery when consumed by the mother. 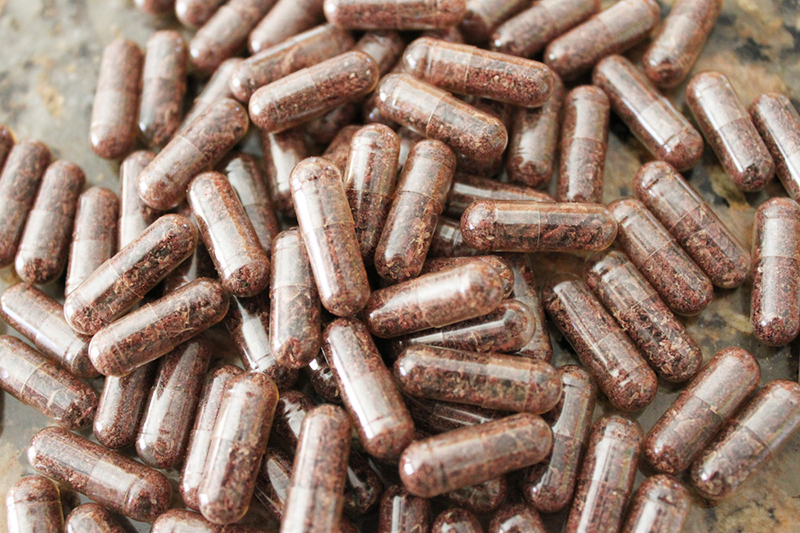 Placenta Encapsulation (steam, dry, grind, make pill, swallow) supporters say it aids in postpartum recovery through a claimed increased release of oxytocin, which helps the uterus return to its normal size, encourages bonding with baby, increases CRH (a stress reducing hormone), decreases postpartum depression levels, restores iron levels in the blood, and increases milk supply. All of the above sounds pretty amazing, but naysayers claim dizziness, the jitters, surges of hormones, and nausea after consuming the placenta in pill form. The few scientific studies conducted on placental encapsulation have not conclusively supported the effects of this practice, nor have they completely dispelled the possibility of the benefits of ingesting the placenta, leaving curious minds to anecdotal information and theories. Of course, talk with your care provider about any questions you may have and about what your hospital or birthing centers policies are in regards to removing the placenta from the premises after birth. So what do you think? Are you for it? Against it? Tell us your thoughts in the comments below.